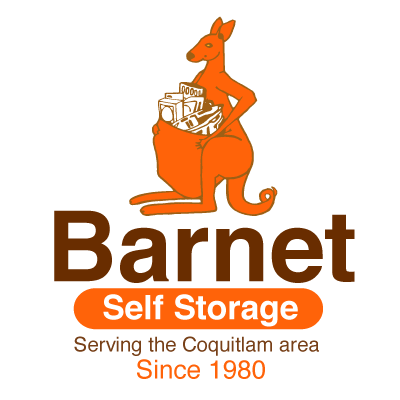 Barnet Self Storage (BSS) is a family-owned company. 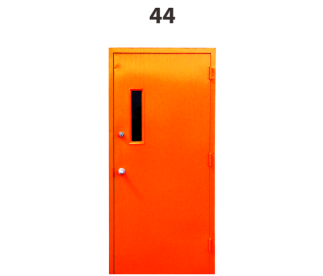 For over 35 years, we have provided safe, dependable service; accommodating all types of business and household storage needs. Our storage facility is conveniently located minutes from Hwy 7, serving the Coquitlam and Metro Vancouver area. We take pride in offering the small "family-feel" and welcome you with genuine smiling faces when you enter our doors. We work very hard to ensure our property is always in great condition; clean, well-lit and secure. Barnet Self Storage offers quality and the best storage prices available. Whether you are a short-term or long-term tenant, we invite you to become part of our family during your stay! Please come take a tour and meet our friendly, dedicated staff today! store your goods with us. 24-Hour Video Surveillance - recording activity 24 hours a day, 7 days a week. Gate Access: Gate is open from 7:00 AM to 8:00 PM, 7 days a week, including Statutory Holidays.